This entry was posted in holster, pistol and tagged 357Mag, leather. Bookmark the permalink. 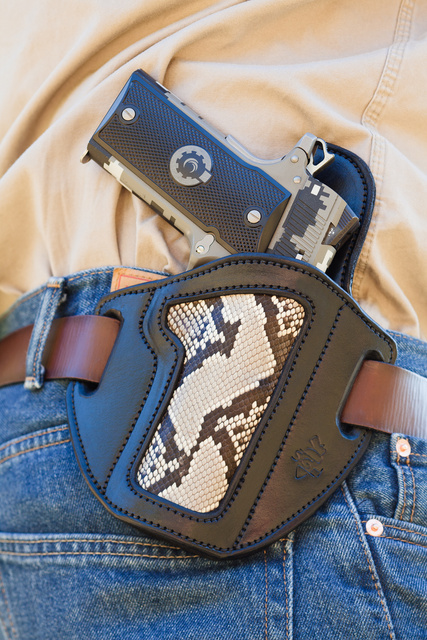 Very nice gun, and beautiful holster! Is that digital camo a factory option? If not, who did it? Factory option — they make several variants of it and I will be posting photos of those soon. Damn that’s one snazzy holster.